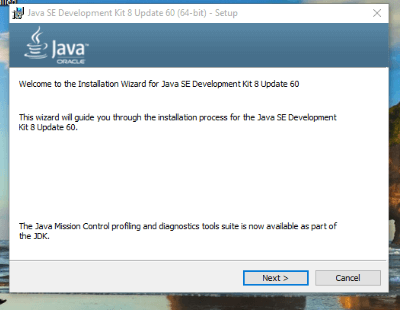 How to install Java SE 8 in windows. 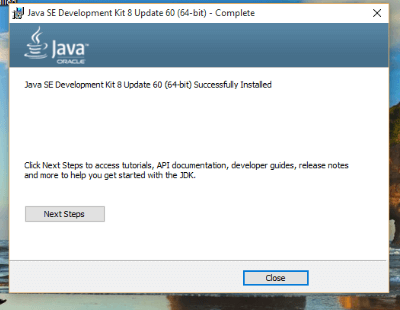 What are JDK and JRE? → The JDK means Java Development Kit and JRE means Java Runtime. The Java Runtime is needed for running Java programs. Java Development Kit, which includes JRE plus the development tools (such as compiler and debugger), is the need for writing as well as running Java programs. ►JDK Alpha and Beta: Sun announced JAVA on September 23, 1995. ►JDK 1.0: Originally called Oak named after the oak tree outside James Gosling’s office. Released January 23, 1996. ►JDK 1.1: Introduced AWT event model, inner class, JavaBean, JDBC, and RMI. Released February 19, 1997. ►JDK 1.2: Included JFC (Java Foundation Classes – Swing, Accessibility API, Java 2D, Pluggable Look and Feel and Drag and Drop). Introduced Collection Framework and JIT compiler. Released December 8, 1998. ►JDK 1.3: Introduced Hotspot JVM. Released May 8, 2000. ►JDK 1.4: Introduced assert, non-blocking IO, logging API, image IO, Java web start, regular expression support. Released February 6, 2002. ►JDK 1.5: Officially called 5.0 instead of 1.5. Introduced generics, autoboxing/unboxing, annotation, enum, var args, for-each loop, static import. Released September 30, 2004. 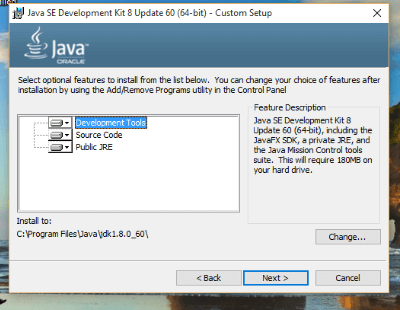 ►JDK 1.6: Renamed J2SE to Java SE (Java Standard Edition). Released December 11, 2006. 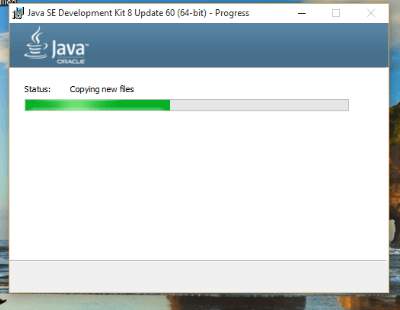 ►JDK 1.7: First version of Oracle purchased Sun (called Oracle JDK). Released July 28, 2011. → Check “Accept License Agreement”. → You can check your Windows OS is 32-bit or 64-bit via “Control Panel” ⇒ System ⇒ “System Type”. 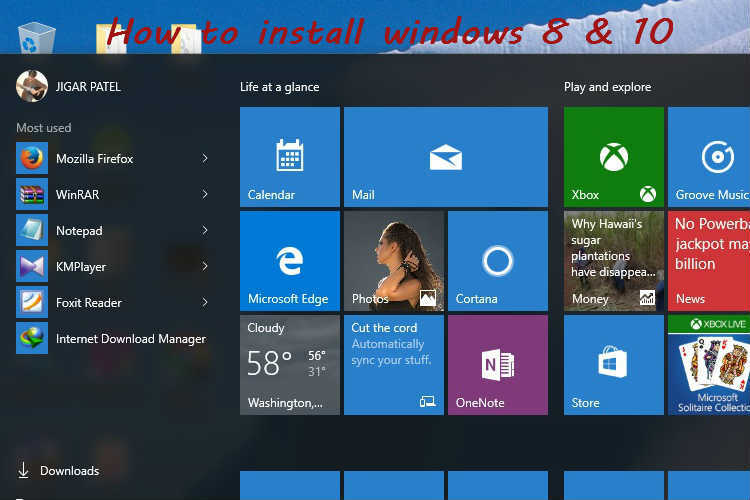 Then Choose your operating platform, e.g., “Windows x64 for 64-bit Windows OS” or “Windows x32 for 32-bit Windows OS”. → Wait. . . Installing JRE. → It’s all done here. The installation complete now. click the Close button. 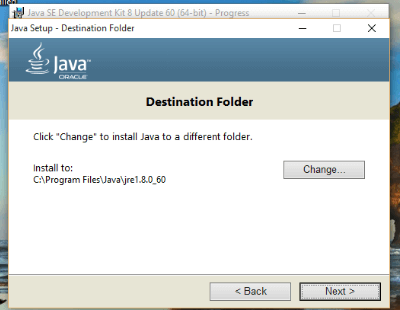 → The JDK installation successful. → The right click on This PC or My Computer and select the properties. or Another method use shortcut ( ⊞ Win + E ) to open the explorer select computer tab> system properties. → Then select left side find the Advanced system settings and click now. and you see the pop-up windows title of the system properties. 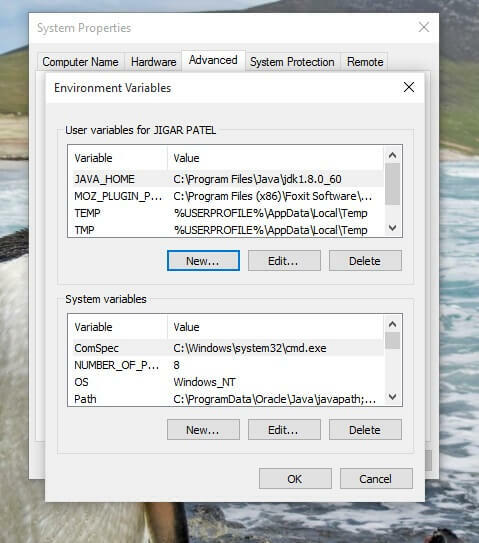 Go the Advanced tab find in a bottom of the window and select the Environment variables. → Windows OS searches the current directory and the directories listed in the PATH environment variable for executable programs. JDK’s programs such as Java compiler “javac.exe” and Java runtime “java.exe” reside in directory “<JAVA_HOME>\bin” where <JAVA_HOME> denotes the JDK installed directory ( C:\Program Files\Java\jdk1.8.0_60\ ). 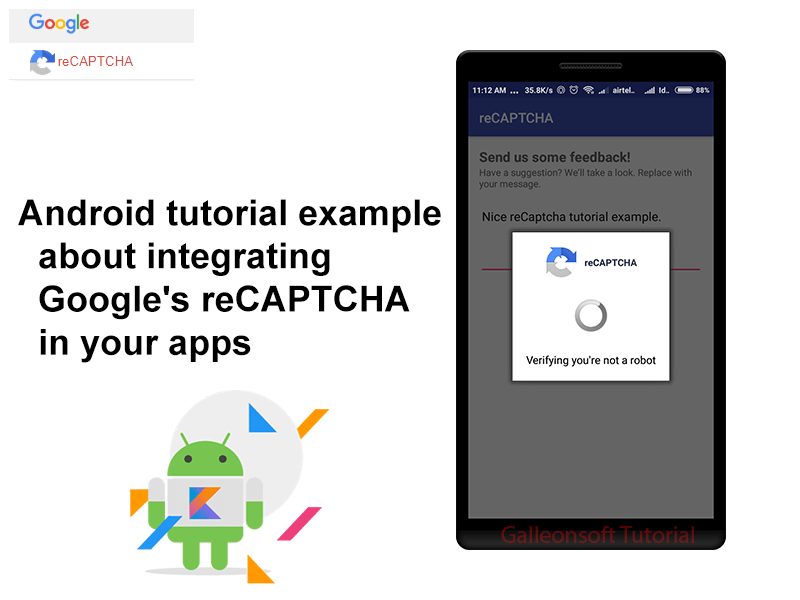 → I have shared an environment variables screenshot see and Setup the user variable. → Now click Ok > Apply > Ok and close all the window. 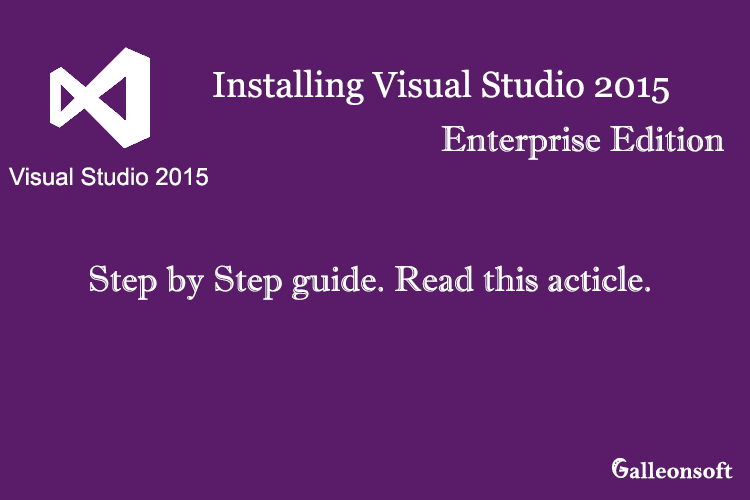 → Enter the command java – version and press enter. 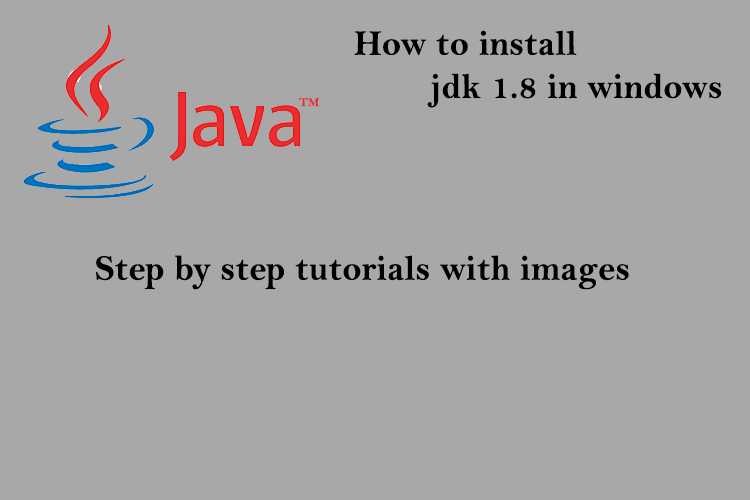 It means java JDK install and complete setup in Windows XP/Vista/7/8/10. 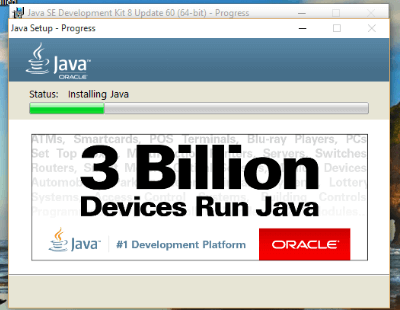 Thank you for sharing install java tuts. 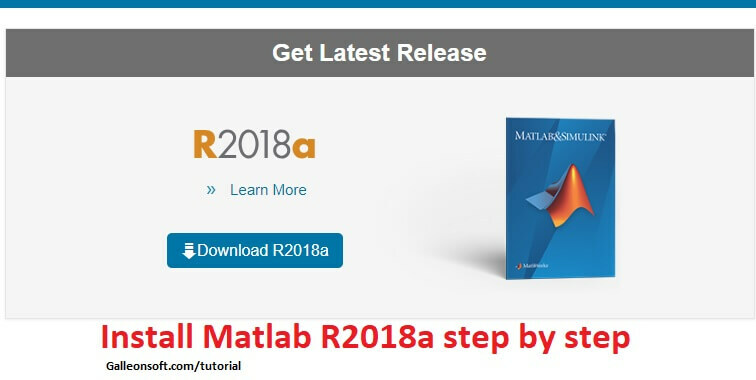 Good java tutorial is really help for me. Hi, My name is Dave and I was just looking at your website galleonsoft.com and I really liked your website. Can you share java 10 install tutorial? I’m impressed, Your idea is outstanding; the problem is an element that insufficient persons are speaking intelligently about. WHAT TAKES MOST ACHIEVES IN HERE. NEW! Java Software You can use the Software to build your own Profiteering App. Hello. I see that you update for how to install java in windows 10. I know that writing very well. I unable to use Java compiler in a command line.